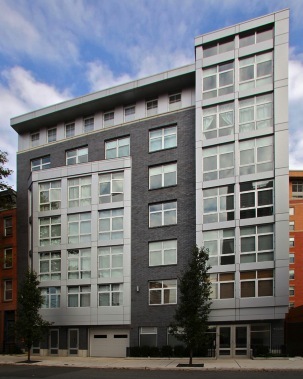 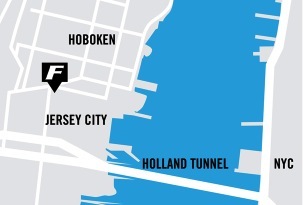 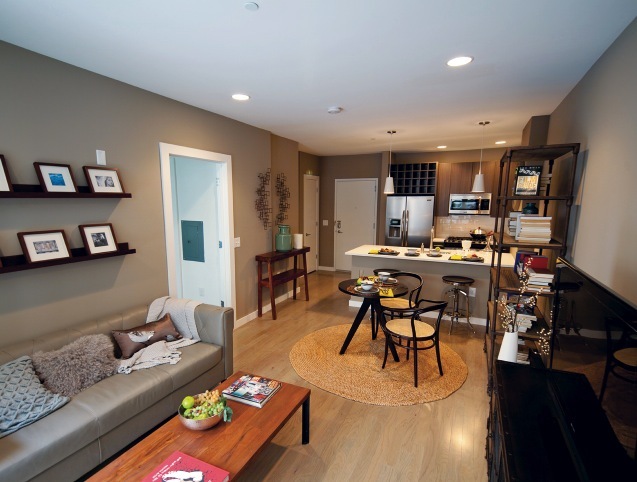 Fields Development Group (more commonly known as "Fields"), is headquartered in Hoboken, NJ - where its heritage dates back three generations to 1933 when Patrick Caulfield Sr. began providing engineering services to both private clients and the city of Hoboken. 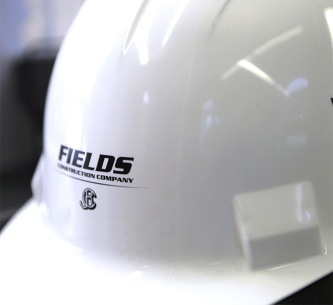 Today, Fields carries on its proud history of real estate development today, with a vast number of entities under the Fields Development Group umbrella, all known for their wealth of experience, attention to quality, knowledge of the real estate market, and expertise in construction and development. 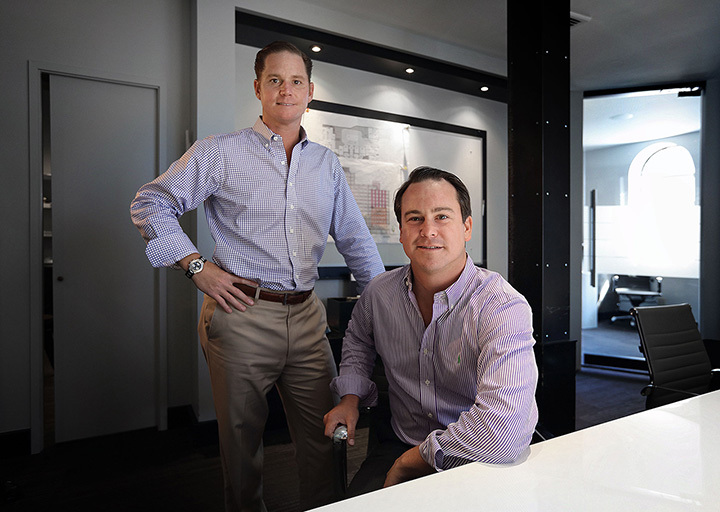 Led by brothers James and Robert Caulfield, Fields Development Group’s homebuilding expertise encompasses the entire spectrum of housing production, from land acquisition and construction to sales and marketing. 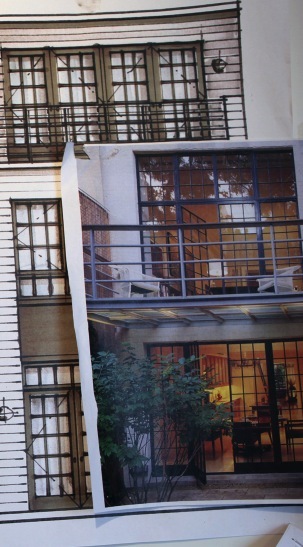 All aspects of development are handled in-house to ensure and unmatched level of quality, value, and customer satisfaction.